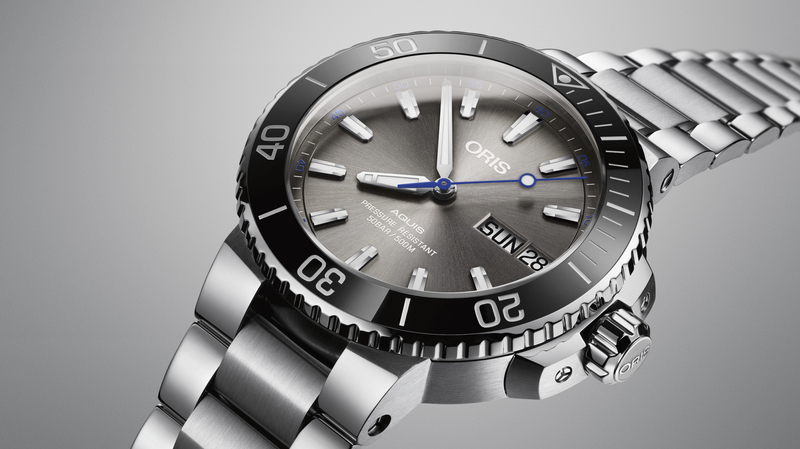 Oris has produced a diver’s watch that pays homage to well-known Navy diver Carl Brashear with a namesake limited edition based on the popular Divers Sixty-Five. According to Oris, “Brashear joined the Navy in 1948 as a 17-year-old, and despite facing discrimination on account of his race, he graduated from the Navy’s diving programme in 1954. In 1966, he lost the lower part of his left leg in an accident during a mission to salvage a hydrogen bomb. After an exhausting period of rehabilitation, he became the U.S. Navy’s first amputee diver in 1968 and then qualified as a Master Diver in 1970, the first African American to do so. The Carl Brashear Limited Edition comes in a 42 mm diameter bronze case, which is larger than the Divers Sixty-Five, and powered by the same automatic movement (Oris Cal. 733), based on Sellita SW200, with a date at 6 o’clock. 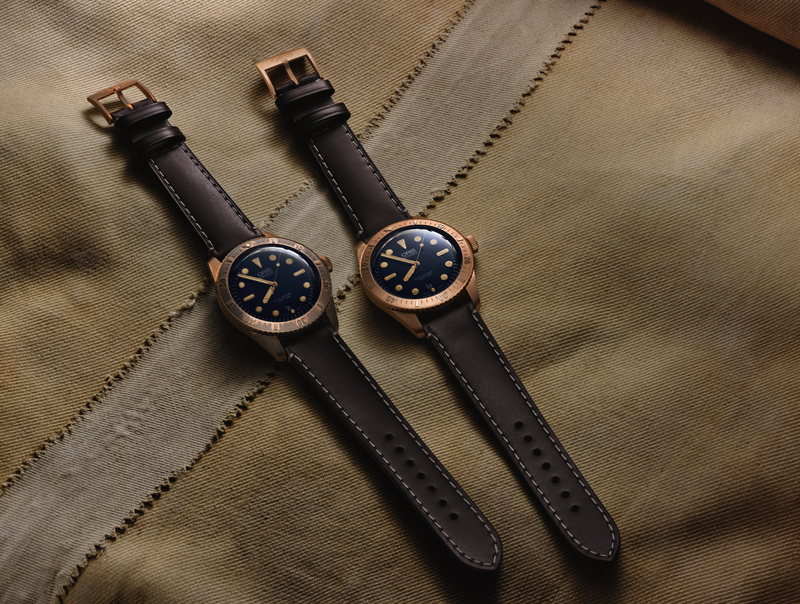 The multi-piece bronze case, unidirectional bronze dive bezel, and screw-in bronze crown will gain a beautiful greenish patina over time (shown on the left of top image). 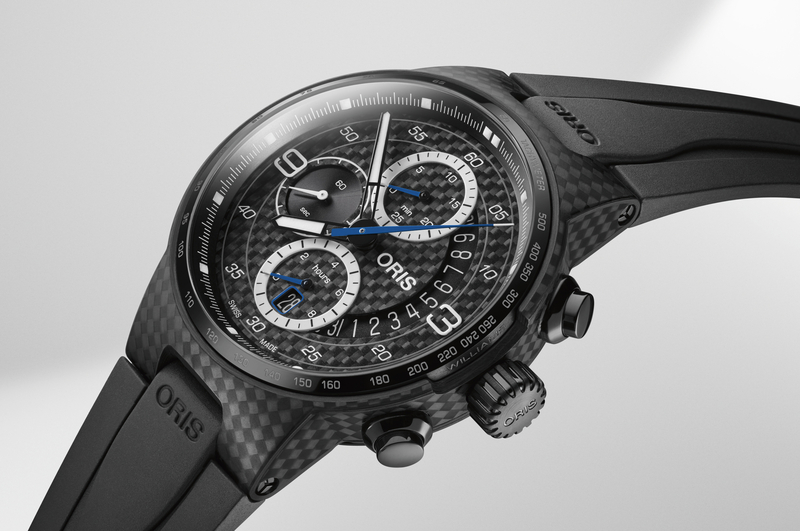 A bubble-curved sapphire crystal domed on both sides and with anti-reflective coating inside protects the dial. The back is in screwed stainless steel (which is hypoallergenic), and features a relief engraving of Brashear’s diver helmet with his claim “It’s not a sin to get knocked down, it’s a sin to stay down”. The dial, which is a further departure from the Sixty-Five, is in dark blue and is curved with applied rose gold-plated indices, filled with luminous material. Hour, minute, and second hands are also rose gold plated and lume filled. Completing the look is a thick dark brown leather strap with white contrasting stitching and a bronze pin buckle. Each piece comes in a special wooden display box (pictured). 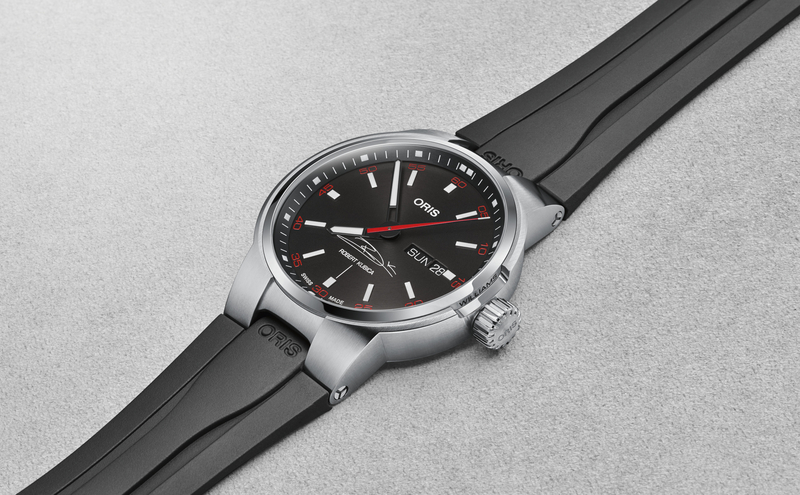 The retail price is 2,600 CHF and it will be available May 2016.